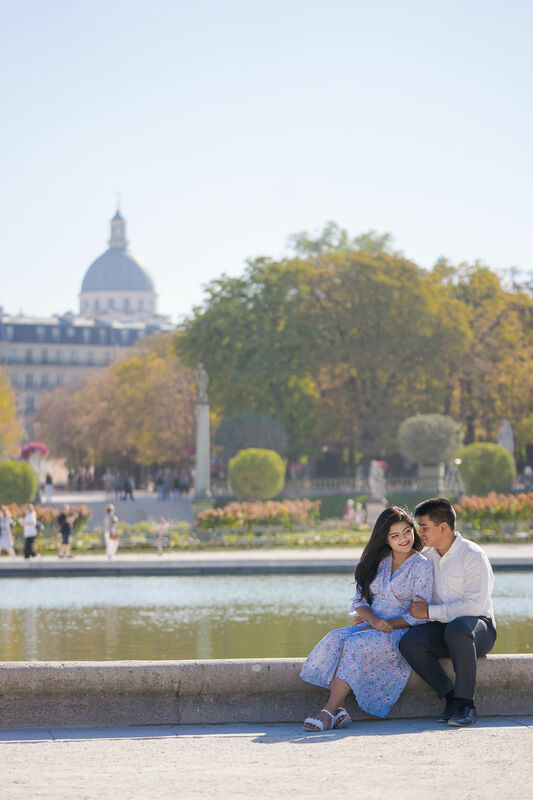 Sanjana & Fahim traveled from Bangladesh to celebrate their engagement with some pre-wedding photos. 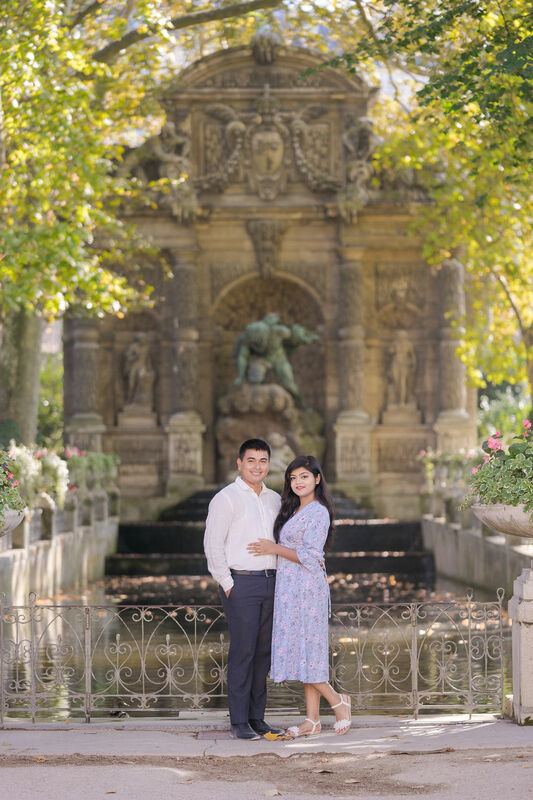 I was lucky enough to get to spend a morning getting to know this lovely couple, and wish them lots of luck and love for their upcoming wedding in Bangladesh! “I can not thank you enough for your splendid work and commitment. The photos came out really great and we are speechless!!! We never expected us to be in such beautiful frames!! And you made it possible with your magical touch.